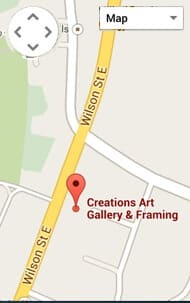 Our family owned gallery and framing studio is located in the heart of Ancaster Village since 1985. 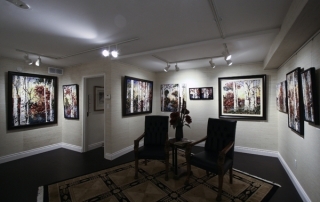 For the past 30 years, we have striven to bring enjoyment and beauty into the homes of our discerning clients. 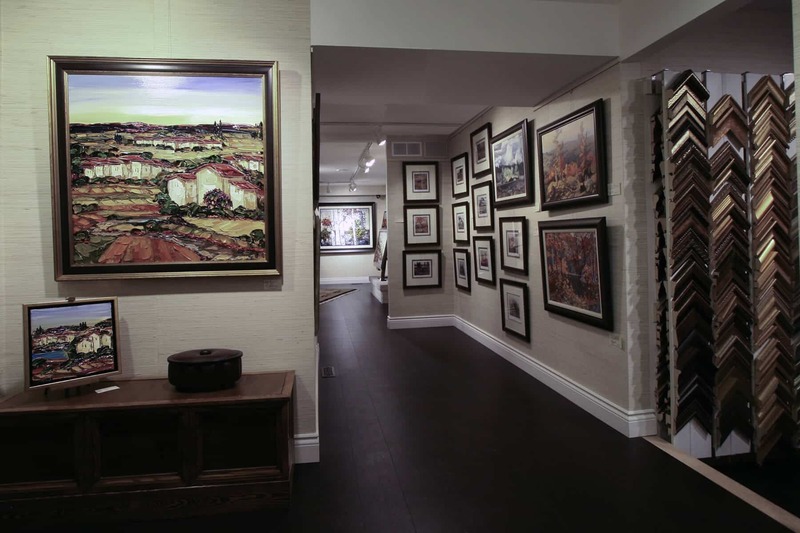 Our portfolio of artists includes original works of art in oil, acrylic and encaustic, giclees and prints that are further enhanced by our award winning framing. 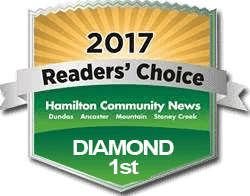 At Creations, we pride ourselves in providing exceptional service to our clients. We offer consultation in your home or office, delivery and installation, restoration and appraisals. 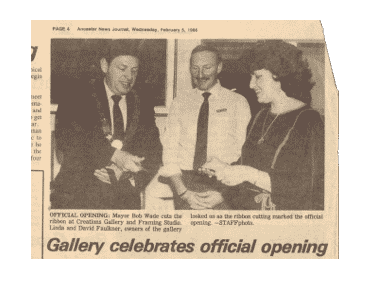 We welcome both the first-time buyer and the veteran art collector and seek to build lasting relationships with our customers, our artists and our community. Browse the site and/or drop by for a visit. 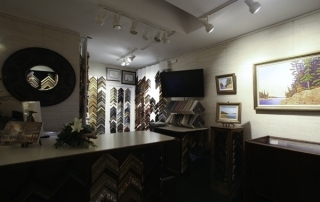 We are always happy to assist you with your art selections.